Cereals, Meat and Animal Derivatives, Oils and Fats, Minerals, Various Sugars and Flavourings. Also contains EC permitted Colourants. 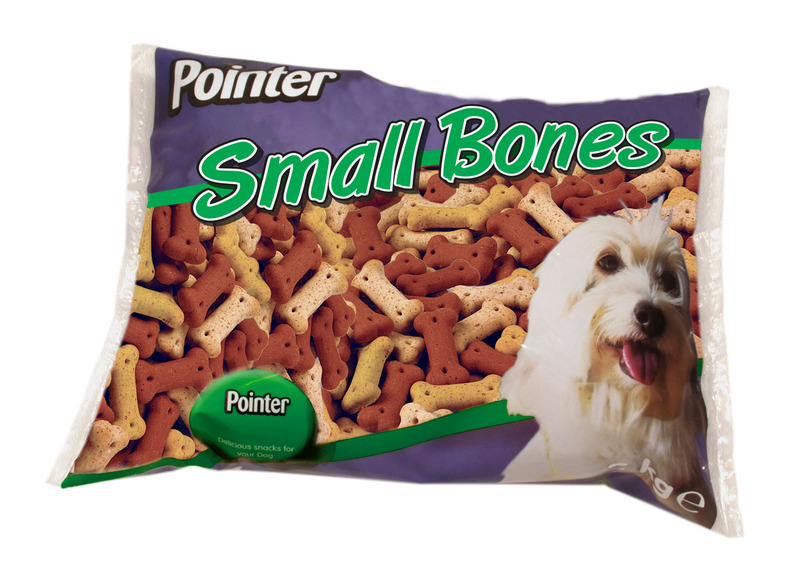 There are currently no questions for Pointer Small Bone Biscuit Dog Treats - be the first to ask one!